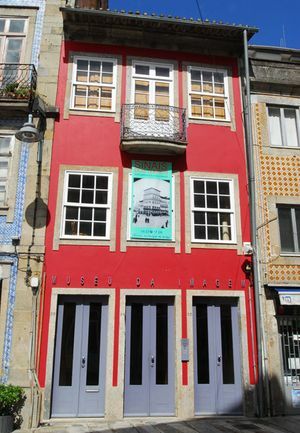 Enjoy free in the Museu da Imagem in Braga, Portugal. The Museu da Imagem is located in a beautiful stone tower with minimalist look . This tower is located west of the old town of Braga, near the Arco da Porta Nova. This museum has three rooms dedicated to international photography exhibitions which are exhibited under perfect lighting. From Wednesday to Friday from 11:00 to 19:00. Saturdays and Sundays from 14:30 to 18:00.